Annan Perumal kovil is a beautiful Village located in Nagapattinam District,Tamil Nadu State, India 7 Kms in south east of Sirkazhi. 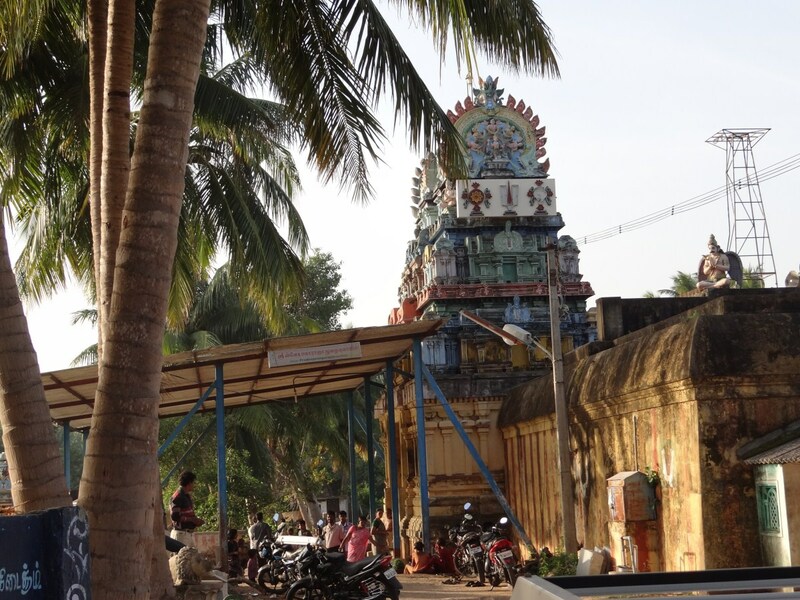 This Village is the one of the 108 Vaishnava Divya Desams and the Mangalasasanam is being performed by the Thirumangai Alwar. This village is having 4 veedhis around Kovil and Kulam. This Village is an assortment of tranquility, serenity, quietude and innocence. Along with numerous small and big Agriculture lands, several water ways, chirping of Birds, swinging of emerald trees, Speaking in a low voice the tale of languishment and love to the big and clear blue sky give a mesmerizing, Captivating and bewitching effect to the village. The basic Occupation of the people is Agriculture. This village is comprised of different castes and creeds which rightly demonstrates the principles of “Unity in Diversity”. Looked at as the elder brother of Tirupathi Srinivasa, it is believed that those who cannot go to Tirupathi can come here and ‘Annan’ is said to fulfill their wishes. Lord here is seen together with the Goddess (Alar Mel Mangai) unlike in Tirupathi where he is seen alone. This is the only Divya Desam where the diety and Goddess have the same names as in Tirupathi. Thiru Mangai Mannan wanted to marry Kumudha Valli who belonged to the generation of the Devas. Mangai Mannan is said to have worked with utmost sincerity towards fulfilling each of Kumuda Valli’s conditions to marry him. It is believed that Mangai Mannan finally married Kumudavalli at this place. Hence, there is a separate sannidhi for Kumudha Valli at this temple. How Neelan became Tirumangai Azhwar? 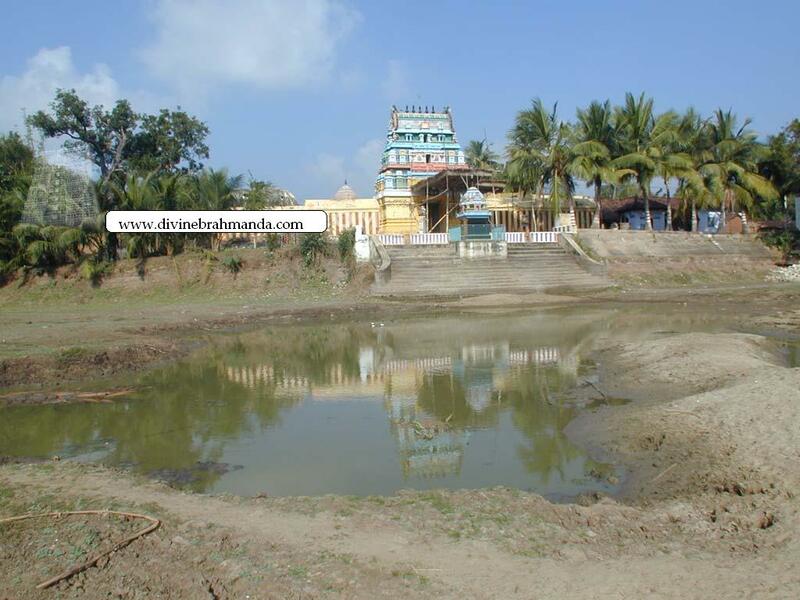 Virgins from the celestial world used to come to this place to pluck Kumuda flowers from the tank in this place. The look of a human male fell on one Kumudavalli belonging to the other world. Because of a human look on her, she lost the power of returning to her place. Knowing this, one Neelan, a commander in Tirumangai approached her and sought her hand. Kumudavalli laid down many conditions to accept him. Neelan accepted and fulfilled the conditions. The final one was feeding the devotees. Perumal, keenly observing this, granted darshan to Neelan and also taught the Mantras and elevated him to the status of Azhwar. Thus Tirumangai Neelan became Tirumangai Azhwar and poured down hymns on Perumal in sweet Tamil enhancing its richness. King Dundumaran had a son named Swethan. Sage Vasishta said that the boy would die at the age of nine. The king fell at the feet of Sage Vasishta and begged for a remedy. The sage told the king that he should bathe in the tank in Tirunangoor, pray to Lord Srinivasa chanting the Narasimha Mrutyunjaya Mantra. Swetha followed the advice of the sage for a full month. At the end of the month, Perumal appeared before the young Swetha and said that he had conquered death and added that any person chanting this Mantra 8000 times in this place would never be afraid of death. This temple is noted for this boon. As in Tirupathi Thirumala, Brahmmotsavam is celebrated in the temple during Purattasi (September-October). Summer festival is observed in Vaikasi (May-June) and the Lord’s wedding festival is celebrated on the last Friday in the month of Adi (July-August). 10 kms from Sirkazhi. Sirkazhi to Nagappatnam Bus Route. Good. If anyone need guidance or Assistance at Annankoil divyadeasm ( for kaingariyam, accommodation, food, travel, etc..)pls. don't hesitate to call me or mail me.